Total War: ARENA has been in the works for a while now, and during that time players may have found themselves stepping away for various reasons. That’s a normal part of being a gamer. You can’t play every game all the time. However, when a game sees major developmental progress, it’s often the driving force behind your return. Total War: ARENA itself has evolved in the months since the open beta, and below is a collection of reasons that should have you considering a return to its epic battles. One of the most notable moments in the development of Total War: ARENA came in early April when it launched into its 3.1.0 open beta. This patch brought about a multitude of balancing changes and a shift in how the development team handled their future updates. Patches began to roll out on a two-week cycle, which has allowed the team to react quickly to evolve the game and implement community feedback. 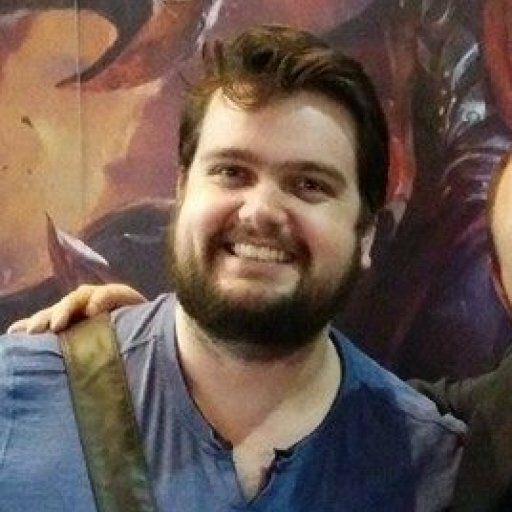 The streamlined development process has also helped the balance team, who are able to react faster when a particular game mechanic needs a tweak. The balancing changes since 3.1.0 are too numerous to list in their entirety. 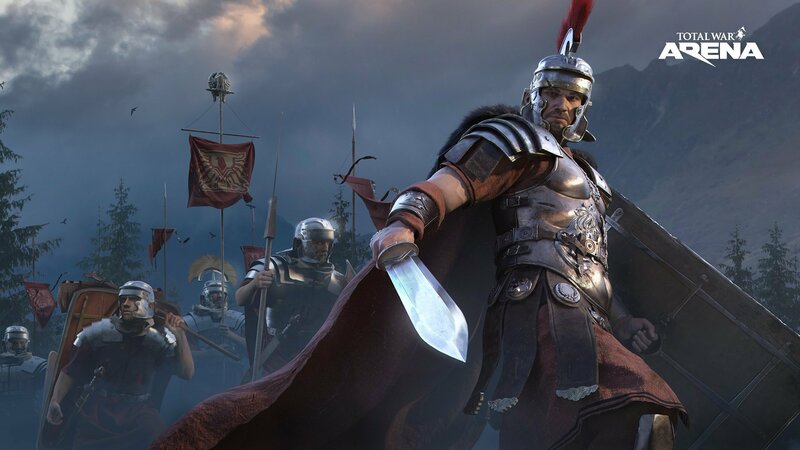 However, we can focus on a few from that patch, and subsequent ones, to see some of the major development changes implemented to keep Total War: ARENA the action-packed game fans have come to expect. Perhaps the biggest change to focus on is that of Friendly Fire. While an expected part of combat during most eras, Friendly Fire as a game mechanic is not a pleasant experience. That said, the development team is determined to make it work in away that should alleviate frustration in the community. For example, implemented in 3.1.0 were changes that reduced the level of missile Friendly Fire. While the damage was lowered, players still receive the warnings when they are firing on allied units, so the learning curve to avoid unnecessary damage remains. Additionally, Friendly Fire was also modified for lower tiers, with Tier 1 reduced 50 percent, Tier 2 by 25 percent, and Tier 3 by 15 percent. Additionally, missile accuracy has been improved. Less missiles are randomly hitting your allies when shooting at engagements now, so the amount of Friendly Fire dealt has naturally decreased. To compensate for this effective buff to ranged units, overall missile damage was lowered. Deployable consumables, such as stakes, caltrops, and hoplite phalanxes (pike phalanxes still cause Friendly Fire) also had their Friendly Fire mechanic removed, so you no longer need to worry about fleeing enemy troops straight to your death due to unfortunate positioning. Artillery was also looked at considerably in both 3.1.0 and beyond, with Heavy Artillery now firing a single projectile per volley at increased damage, though their overall damage was decreased by losing the extra projectiles. A bug that caused Light Artillery to reset their reload upon switching targets was fixed by the development team, and further down the track the reload speed was slowed down, so artillery in general is still strong, but not overwhelming. Elephant armour and base capture speed have been significantly reduced. To compensate for that, most of them received the Stampede ability, which is a short charge that allows them to catch enemy units that aren’t careful enough. On top of that, Roar has been added, which is a slowing effect to help Elephants land their Stampedes. Since its first iteration during closed beta, a lot of players were asking for a change to how Commander power limitation was implemented. Developers listened and changed it so that Commander ability upgrades are now limited to the tier of the unit that uses them. This means that you will no longer see Tier 5 units using Tier 10 abilities. 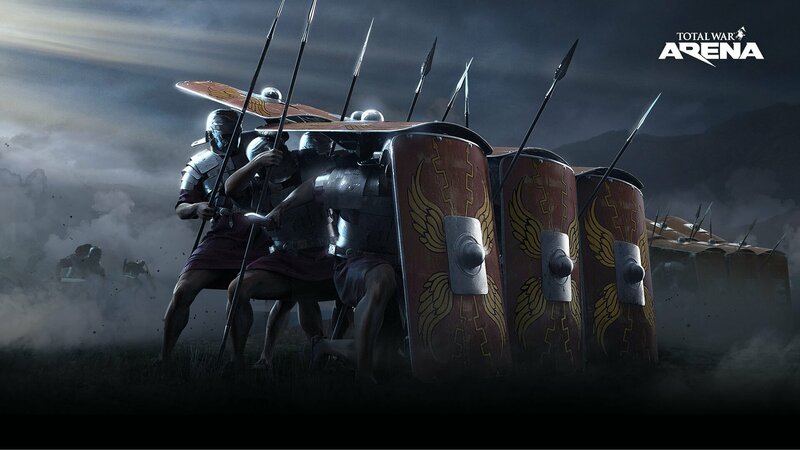 The team behind Total War: ARENA aren’t content to sit back and watch everyone play the game as it is. New content is constantly introduced. New premium units are added frequently, as are Commanders, such as the Barbarian Commander Ambiorix. New maps have also made their way to the game, with Oasis providing plenty of cover over large open areas, and Capua allowing players to take to the streets in a brutal block-by-block battle to control the city. While Oasis boasts a balanced design and art style that features a stunning stone arc, it’s also the first map without any watchtowers. 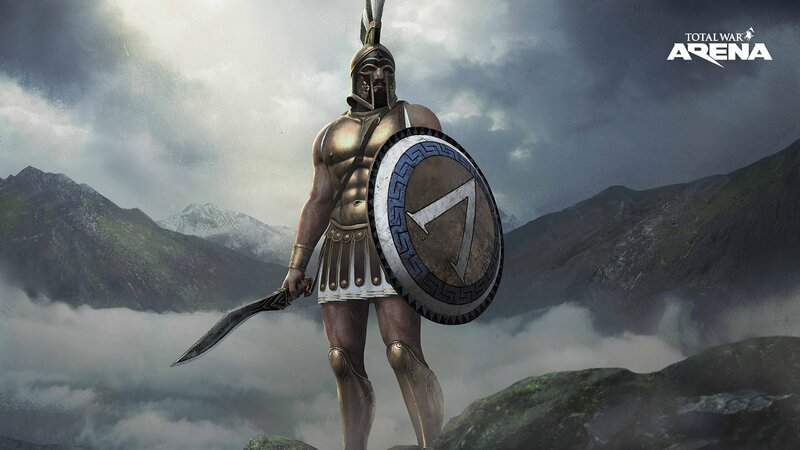 Capua, on the other hand, finds a balance between making your fantasies about epic city battles come true and ensuring there is enough room for every unit type to utilise their strengths. A new type of cosmetic has also been added: Commander skins. So far, Germanicus, Cynane, Arminius, and Vercingetorix have received theirs. All three starting Commanders have already received new skins that you earn for free when reaching Levels 4, 10 and 13. History buffs got what they requested in the shape of young Vercingetorix, which is in line with the fact that he never got to grow old. Good news for everyone—you get this skin for free! Finally, changes were made that don’t directly affect the strength and abilities of the units, but that are still crucial to the player experience. The new leveling system allows players to progress through the tech trees faster than before and unlock better units and abilities quicker. Battle rewards were increased overall, closing the gap in rewards between the top and bottom players. Those who found themselves in unfortunate positions during the match and were not able to perform as they would have liked can still look forward to the rewards screen. Significant changes were made to matchmaking tier bands as well, with Tier 9 and Tier 10 players getting their own matchmaking bracket, and all battles locking down the tier differences to just one. Gone are the days of a Tier 8 player facing off against Tier 10 units. Each weekend there is an increase in daily bonuses for the first victory, along with discounts for researching tech tree units with XP, plus discounts for premium units and Commanders. Those who have reached higher tiers can enjoy an improved silver economy. Consumables are cheaper and replenishment costs are lower. The core gameplay for Total War: ARENA remains strong, and recent changes have put it in the best state it’s ever been in. Significant effort has gone into listening and responding to the community to make sure that the Total War: ARENA experience is as great as it should be. At the end of the day, you should come back to Total War: ARENA because, at its core, it is a fun game to play, and it’s getting better every day.